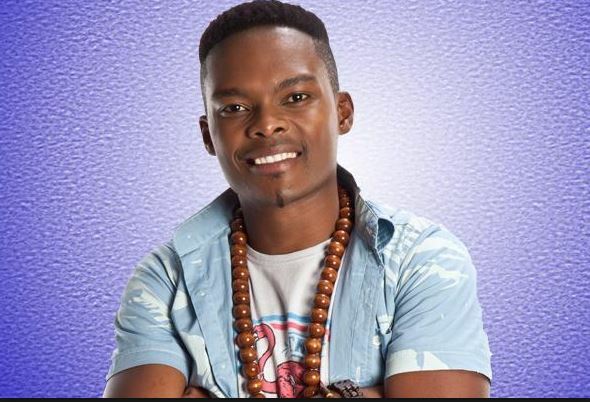 Rhythm City Actor Dumi Masilela. Masilela was fatally shot during a hijacking in Tembisa South last year. A total of six suspects were behind the murder. Police have arrested a 34-year-old man, the sixth and last suspect in the 2017 murder case of actor Dumisani Masilela, Gauteng police said on Sunday. The suspect would appear in the Benoni Magistrate’s Court on Monday, after which he would join his alleged accomplices set for trial in the Pretoria High Court from October 8 to 19, Brigadier Mathapelo Peters said. All the suspects had been positively linked to five cases – the murder of Masilela; three carjackings reported in Daveyton, Phokeng, and Siyabuswa; and a case in Boitekong of possession of a stolen cellphone, Peters said. Gauteng police commissioner Lt-Gen Deliwe de Lange commended the intelligence-led multi-disciplinary police team of investigators for their tireless effort in making sure that all six suspects were rounded up and arrested. “This successful arrest brought about by such meticulous investigation will go a long way in ensuring that serious and violent crimes plaguing Gauteng are reduced to their lowest level,” said De Lange.